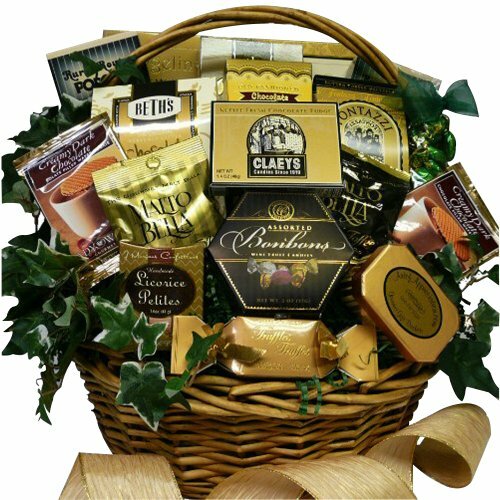 How about a giant gift basket full of delish chocolate candies and cookies? 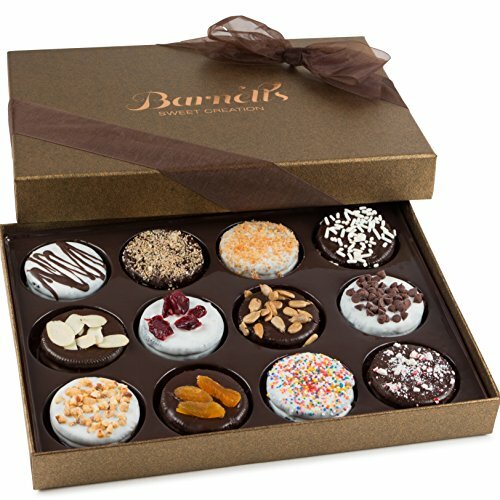 I need help finding easy to follow, candy making kits. My kids want to make candy, but i am not so good at it. Help!